C. Connect and operate as a team/company: We build international private network between our client , routes and international service center of ES International. 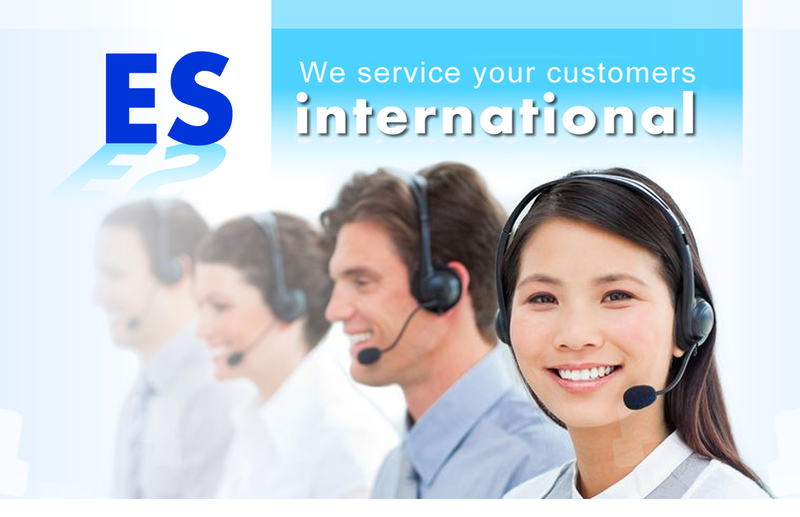 Providing international service to end customers and passengers in efficient way. Seamlessly connection and operation as a team with our client..
D. We also provide world wide service for other industries. 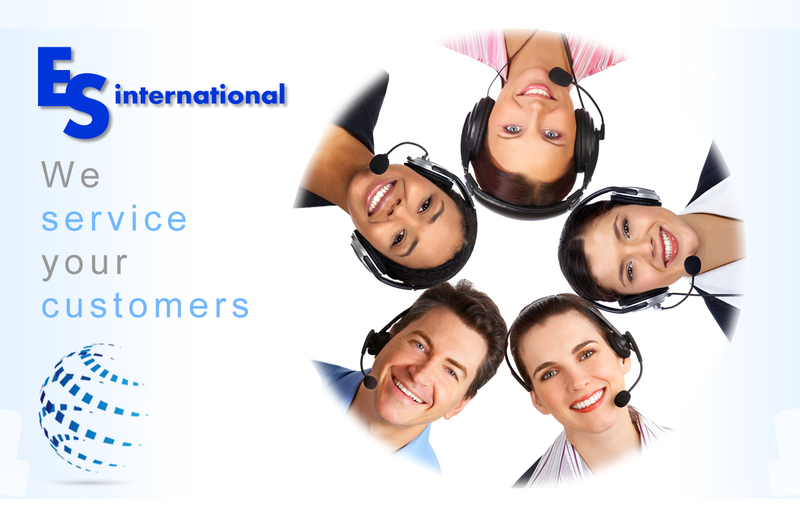 ES International Call center focus on building core service competitiveness. We believe professional service quality will bring satisfaction and values for both end customers and clients.